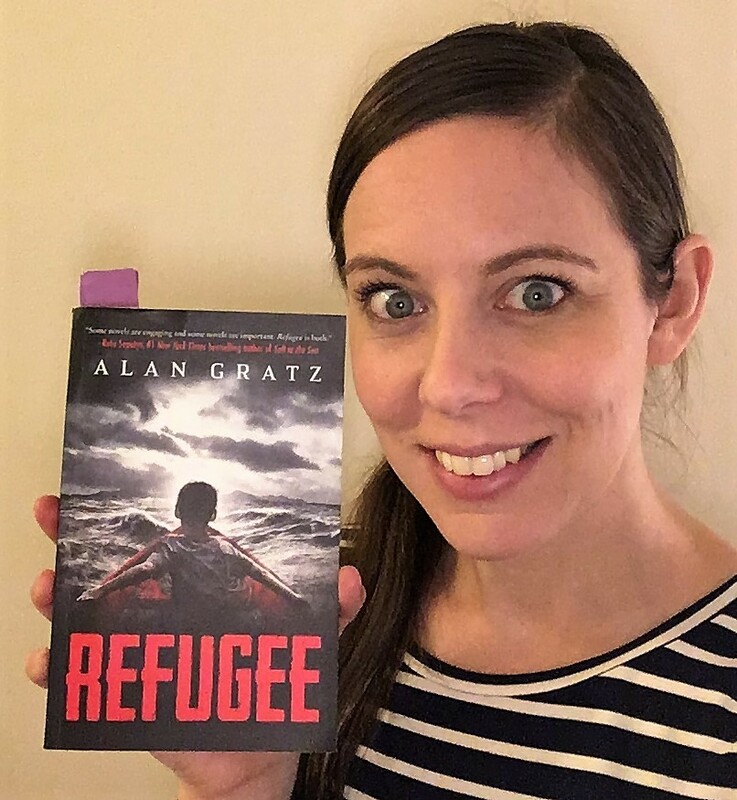 Why I picked it: Refugee first came on my radar this summer through the Global Read Aloud Program (go to the end of this post to read more about this initiative and how to participate). As an ESL teacher, I have taught many refugee students, so I’m always looking for books about and for them. This book particularly piqued my interest because it featured Syrian refugees and I had my first Syrian refugee students this past year. Like most people, I couldn’t find Aleppo, Syria, on a map until I heard about it on the news. Nor did I realize that it was a beautiful, bustling metropolis before it was devastated by a civil war between rebel groups and the Syrian government led by Bashar al-Assad. Since 2011, the city has been torn to pieces, over 200,000 civilians have been killed in the crossfire or have fallen victim to chemical genocide, and more than 5.6 million have been forced to flee the country. Of those trying to flee, 8,000 have died while trying to cross the Mediterranean Sea in makeshift, overcrowded rafts to Greece in the middle of the night. Synopsis: Refugee is a historical fiction novel that features 3 stories in one; Josef, a Jewish boy escaping Nazi Germany in the 1930s, Isabel, a Cuban girl escaping Castro’s regime in 1994, and Mahmoud, a Syrian boy fleeing from the conflict in Syria in 2015. All three children go on dangerous journeys, get separated from family members, and witness unthinkable suffering and death. Audience: 6th grade and up. Some parts are shockingly violent and descriptive, including a deadly shark attack. It doesn’t sugar coat what many refugee men, women, and children have to go through to escape the place they once called home and be accepted into a new one. The chapters are short (only about 5 pages) and full of cliff-hanging action. Perfect for a read aloud! Diverse Content: This book overachieves in providing diverse protagonists. I’ve never read a book from the point of view of a Cuban girl or a Syrian boy. I learned a lot about their cultures and the different times in history. It really made me feel like my American education failed me in geography and world history– these classes should include more current events! “They only see us when we do something they don’t want us to do, Mahmoud realized. The thought hit him like a lightning bolt. When they stayed where they were supposed to be– in the ruins of Aleppo or behind the fences of a refugee camp– people could forget about them. But when refugees did something they didn’t want them to do– when they tried to cross the border into their country, or slept on the front stoops of their shops, or jumped in front of their cars or prayed on the decks of their ferries– that’s when people couldn’t ignore them any longer” (214). My Humble Opinion: Refugee is a page-turner and by far the best book I’ve read this year. Warning: It’s also a tear-jerker and makes you want to call your representative. The ending connects the 3 stories perfectly and it is hard to predict. It’s perfect for a unit on empathy, immigration and/or a cross-content study with social studies, history and world geography. “I liked how the author connected all of the stories at the end. I also liked the topic. I think it’s a very important book because people forget stuff like that is still going on in the world, especially teens. Refugee is one of the few books I will never give away because I need to be reminded of this issue.” -Angie, Grade 11. The Global Read Aloud: I’m a big fan of Read Alouds for kids of all ages and backgrounds as it exposes them to the art of storytelling and helps them hear the correct pronunciation, inflection and fluency of spoken English. I discovered the Global Read Aloud over the summer when planning for the coming school year. The GRA is a month-long initiative in which teachers all over the globe pledge to read a book aloud to their class from the beginning of October until mid-November. It’s free to sign up and teachers can get their classes involved as much or as little as they want. Once you sign up, you can easily contact other teachers who are interested in reading the same book (there are 4 choices based on age/reading level) through Facebook where you can team up, share resources and ideas, and even have your classes interact with each other over Skype, Padlet, Flipgrid or via good old-fashioned postcard writing. The other books are A Boy Called Bat (primary), Amal Unbound (middle grade) and Love, Hate, and Other Filters (high school). Although it’s probably too late to team up with a class this year, you can still read the book aloud when it works with your schedule and get ideas from other teachers on how to incorporate it into your curriculum and lessons. You can also look ahead to next year’s books in the running and help select them! By the way, you don’t even have to read Refugee out loud if you don’t have the lung capacity! You can find free audio of the book if you sign up for a free educator or family account here. There is a whole database of free audio books! Happy reading! 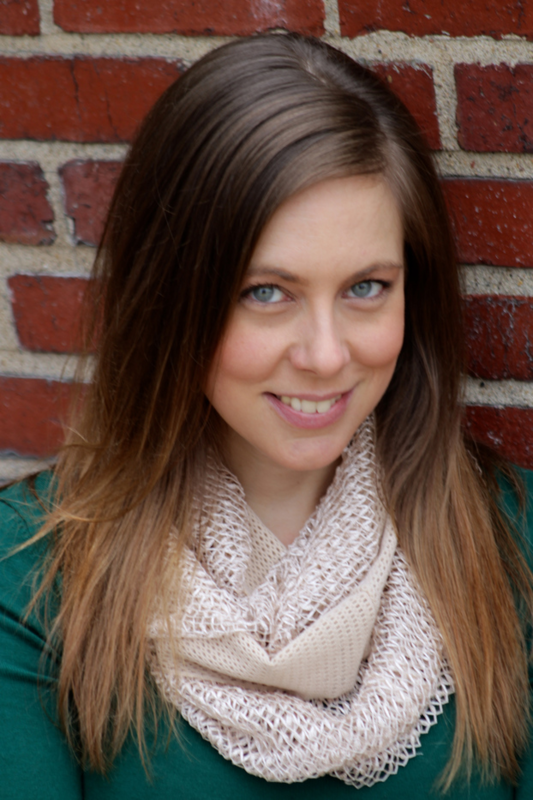 Rebecca Karli has been an English Language Learner (ESL) teacher for students from kindergarten through adulthood and has taught middle and high school ESL for 11 years in the Washington, DC, area. She is currently an online ESL teacher, a sales consultant for Usborne books, a blogger, and an aspiring writer of children’s literature. She is the author of Cleaning House, a chooseable path novel for learning English idioms. She lives in Lancaster, PA, with her wonderful husband, their dog, Beau and their cat, Frida Kitty Kahlo. Visit Rebecca at rebeccamkarli.wordpress.com. this books sounds like a must read, and while devastating, it will move the reader to act. i love the global read initiative. REFUGEE is a tremendous book–ALan Gratz is a masterful storyteller. He’s written many historical fiction books for middle grades which bring history to a young reader’s doorstep. Good to know! I want to read more of his work! Now, more than ever before, this book needs to be read and shared. Our kids need to hear this story and look beyond their own backyards at what other kids have gone, and are still going, through. I’m so excited to see REFUGEE featured here. The ESL connection is ideal, offering those with similar experiences that window, allowing themselves to find their own lives and thoughts reflected in books. IMO, it is equally (or more) important to get this book into the hands/ears of bolder audiences, especially those of privileged backgrounds. By that I don’t mean wealthy, but anyone who has never been “othered”. I agree with your student that this book is a keeper, but that just means we need to make it available to more and more readers to KEEP (and never forget). Alan Gratz is the bomb, the master of the cliffhanger chapter ending. And Refugee is a book that both boys and girls will love. One of my very favorite novels. Enjoyed your student’s comments. So glad you shared this special book with your students. A top read for me this year, too. Has “The Boy at the Back of the Class” by Onjali Q Rauf been published in the US yet? After reading this article, i feel you’d love it. It’s on the Carnegie short-list.